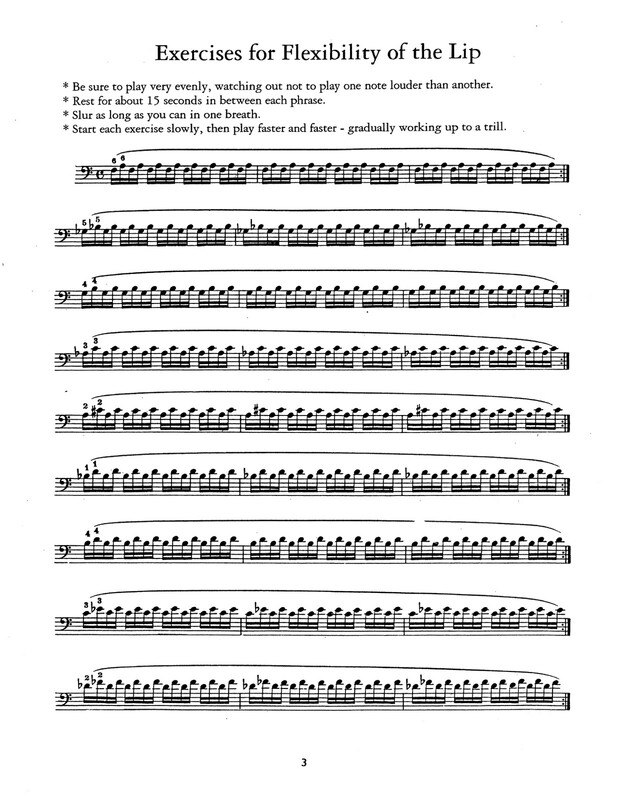 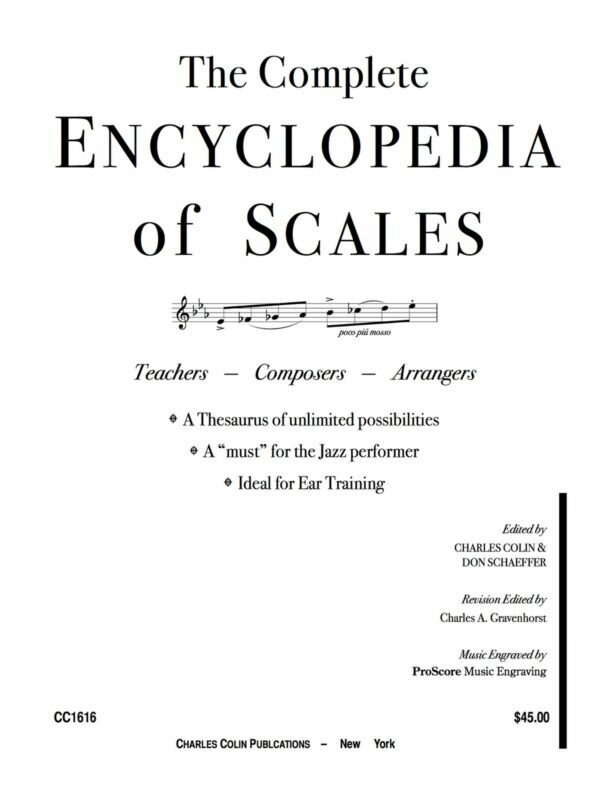 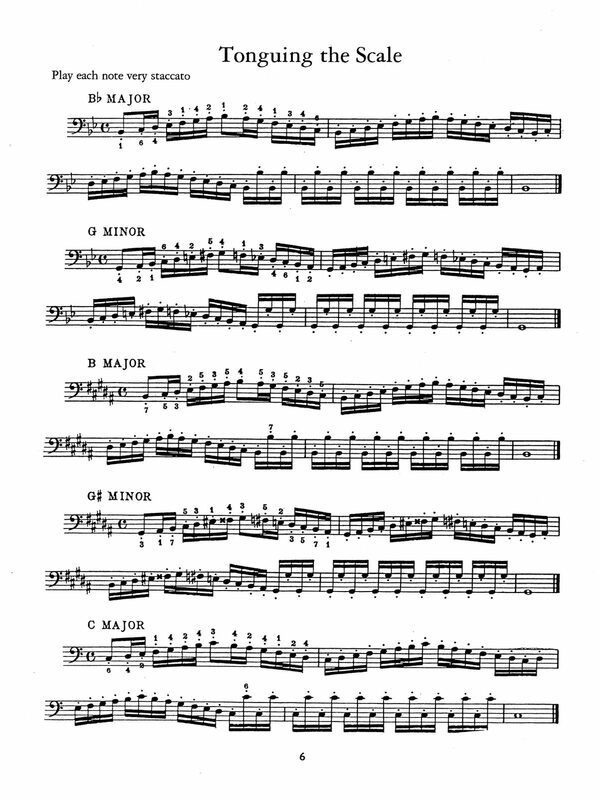 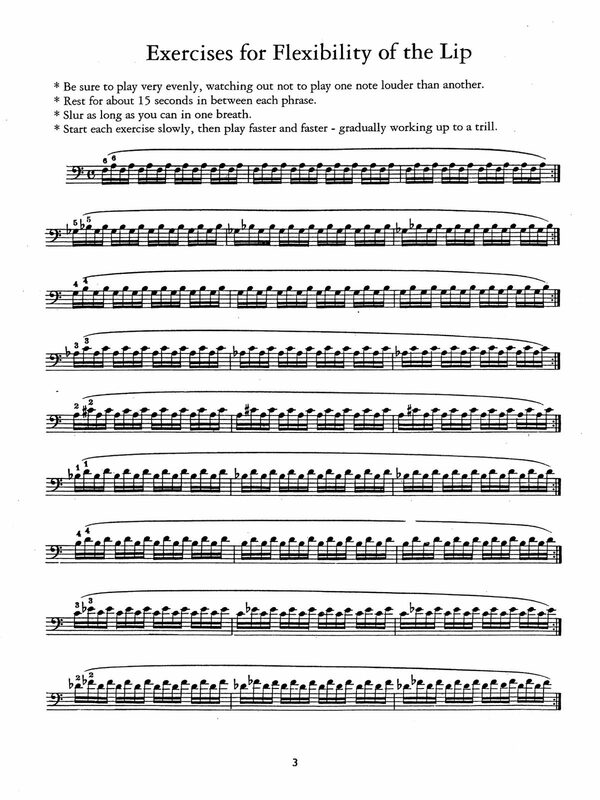 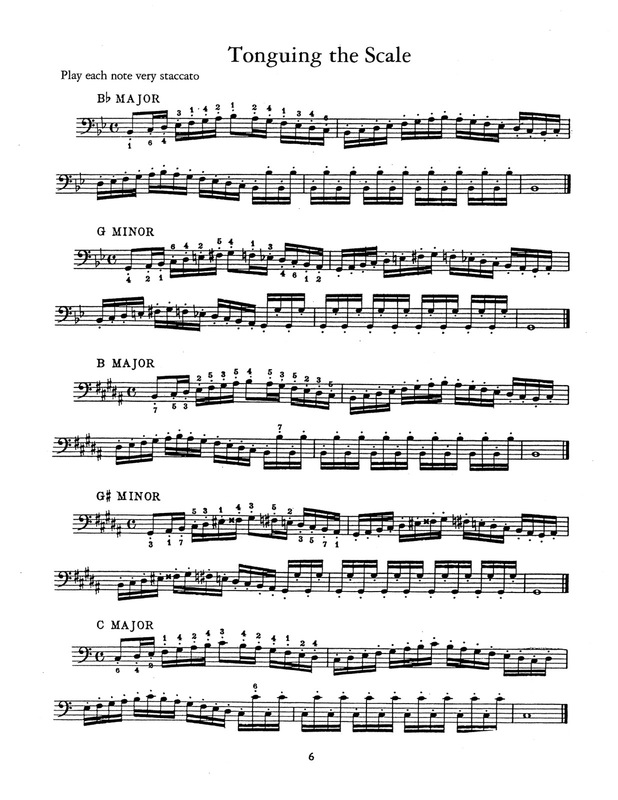 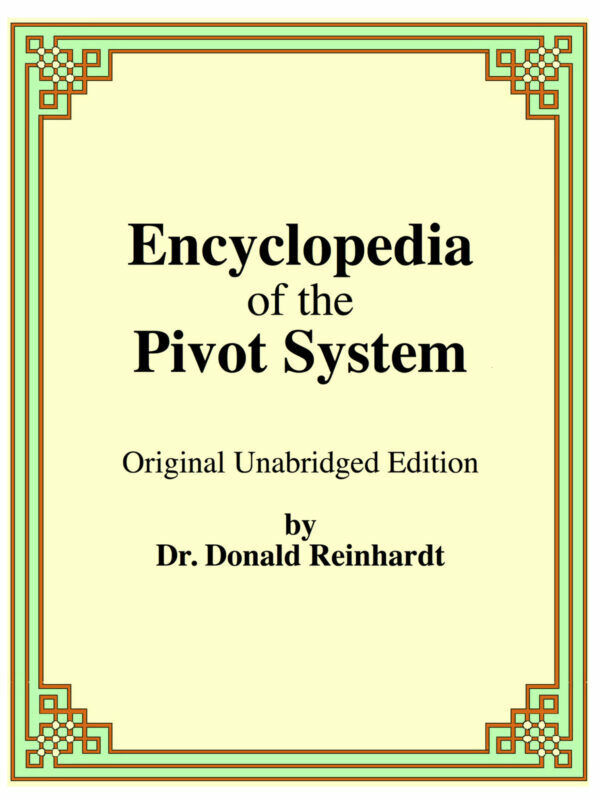 To achieve an enormous reserve of power and a complete mastery of the instrument, you must follow a daily routine of exercises that cover all areas of playing. 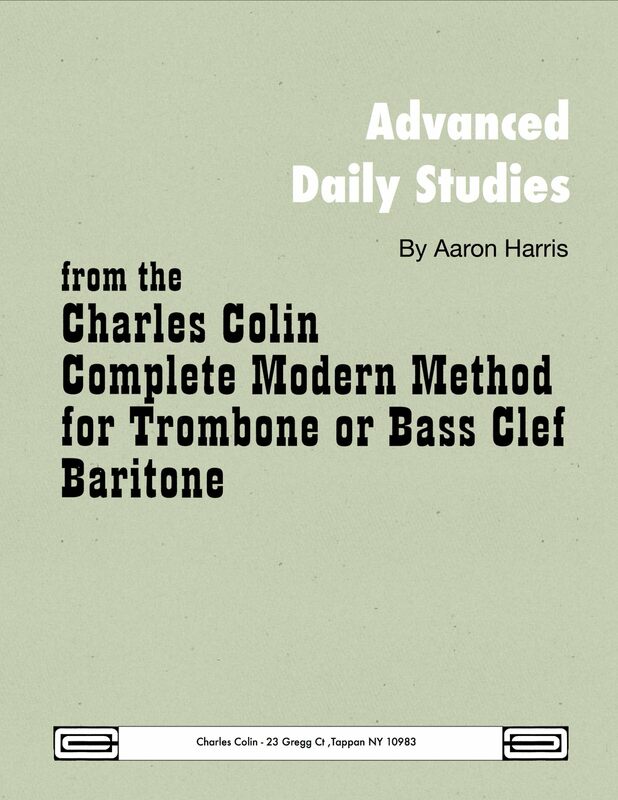 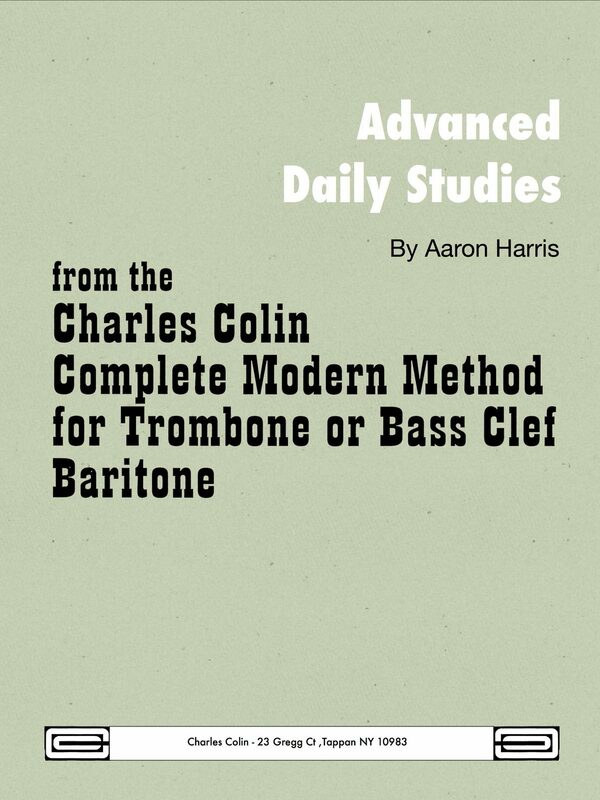 Harris' Advanced Daily Studies lays the groundwork for exactly this type of daily routine. 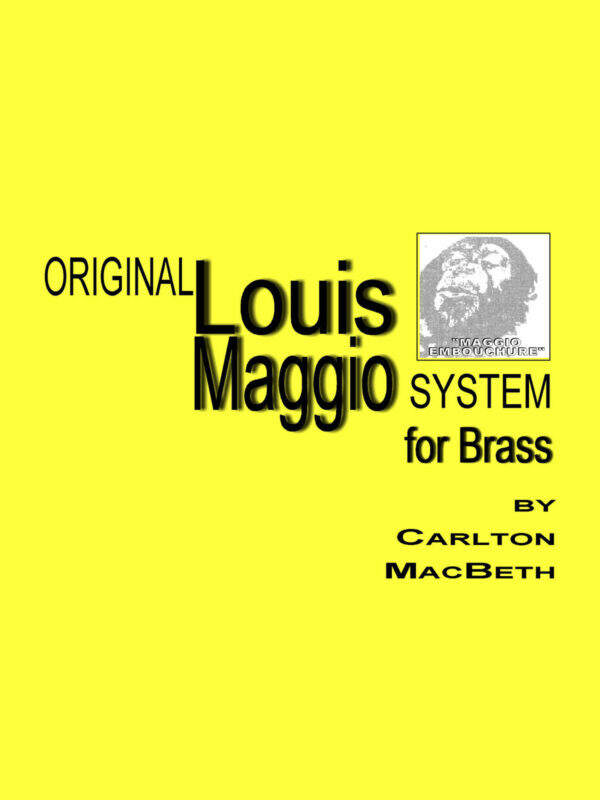 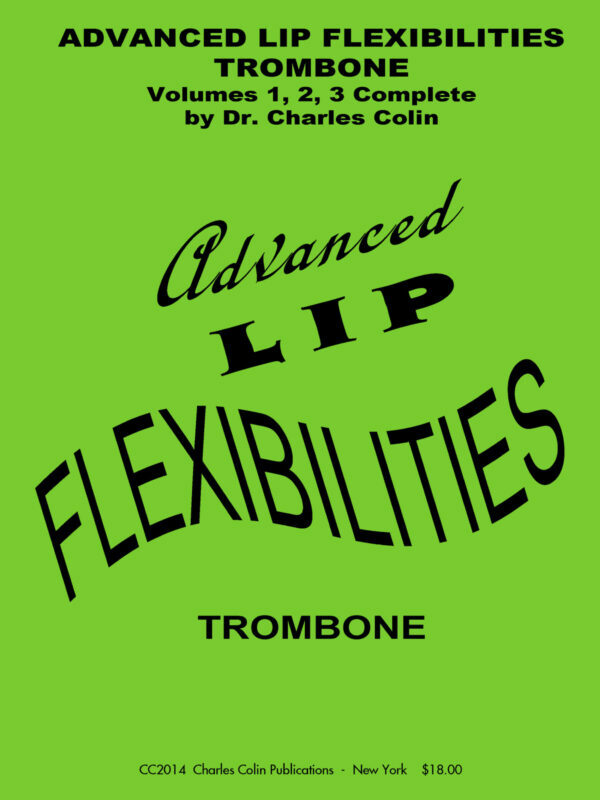 Beginning with exercises for flexibility, tonguing, scales, and flow, these routines are meant to be memorized and played with concentration on the best possible tone production.